Below you fill find all funeral homes and cemeteries in or near Berwyn. Zip codes in the city: 19312. Some of the notable people born here have been: Gregory G. Garre (lawyer), Cliff Eberhardt (songwriter and singer), and Rachelle Ferrell (singer and musician). Berwyn (after the Berwyn mountain range in north-east Wales) is a census-designated place (CDP) in Chester County, Pennsylvania, United States. The population was 3,631 at the 2010 census. Prior to 2010 it was part of the Devon-Berwyn CDP. The area is part of Philadelphia's Main Line suburbs. At times, the village has been called Cocheltown, Reeseville, Glassley and Gaysville. The town received its present name in 1877 during the celebration of its centennial when one of the Welsh settlers proposed to name the village after the Berwyn Hills overlooking the Valley of the Dee River in Merionedd, Wales. 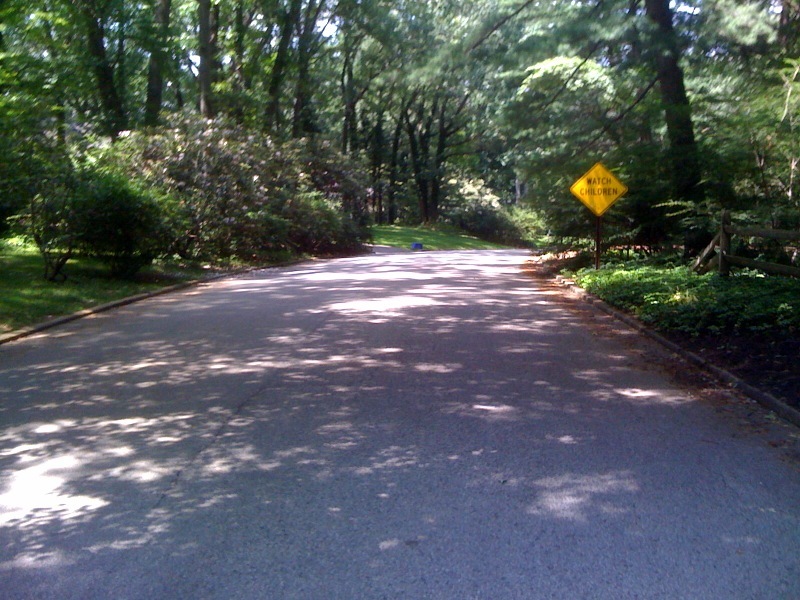 Berwyn is located within Tredyffrin and Easttown Townships. It was reported on March 21st, 2019 that Mildred "Millie" Gomez (Ortega) passed away in Berwyn, Pennsylvania. Ms. Gomez was 93 years old. Send flowers to express your sympathy and honor Mildred "Millie"'s life. It was reported on October 23rd, 2018 that David J Jr Morris died in Tampa, Florida. Morris was 90 years old and was born in Berwyn, PA. Send flowers to express your sorrow and honor David J Jr's life. It was reported by The Times Herald on July 3rd, 2012 that Viola Aquilante (Deorzio) passed away in Berwyn, Pennsylvania. Ms. Aquilante was 96 years old. Send flowers to express your sympathy and honor Viola's life. It was disclosed on May 17th, 2012 that John S Sr Wyler died in Berwyn, Pennsylvania. Wyler was 65 years old and was born in Huntington, NY. Send flowers to express your sympathy and honor John S Sr's life. It was revealed on May 2nd, 2012 that Mary Jean O'Leary (Geers) perished in Berwyn, Pennsylvania. Ms. O'Leary was 91 years old. Send flowers to express your sorrow and honor Mary Jean's life. It was reported on November 18th, 2011 that Doris Emily Lotsch (Shuster) died in North Port, Florida. Ms. Lotsch was 81 years old and was born in Berwyn, PA. Send flowers to express your sorrow and honor Doris Emily's life. It was disclosed by Lancaster Intelligencer Journal on September 14th, 2011 that Germaine Piombinom (Brown) passed on in Berwyn, Pennsylvania. Ms. Piombinom was 74 years old. Send flowers to express your sorrow and honor Germaine's life. It was disclosed by Lancaster Intelligencer Journal on September 7th, 2011 that Caitlin M Hagy passed away in Berwyn, Pennsylvania. Hagy was 26 years old. Send flowers to express your sorrow and honor Caitlin M's life. It was noted on December 20th, 1900 that E E Zimmerman passed on in Berwyn, Pennsylvania. Zimmerman was 50 years old. Send flowers to express your sorrow and honor E E's life. The population was 5,067 at the 2000 United States Census census. The area is part of the Pennsylvania Main Line Main Line. Devon-Berwyn is a census-designated place (CDP) in Chester County, Pennsylvania County, Pennsylvania, United States. . .
two grandchildren, Jesse Patterson, of Wayne, Pa., and Emily Patterson, of Tucson, Ariz.; and a brother, Richard (Betty) Cookson, of Bluffton. Services will begin at 1 p.m. Saturday at Chiles-Laman Funeral Homes, Bluffton. The Rev. Allan Patterson will officiate. and Marlene Clairmont of Berwyn, Thomas and Mary Anne Clairmont ... 3201 River Road, Lewisburg, Pa. 17837. Arrangements are under the care of the Cronrath-Grenoble Funeral Home, 308 Main St., Watsontown. Listing all funeral homes in Berwyn, Illinois so you can easily send flowers to any location (same day delivery) or find any funeral service. Listing all funeral homes in Berwyn, Pennsylvania so you can easily send flowers to any location (same day delivery) or find any funeral service. We work with local florists and flower shops to offer same day delivery. You will find budget sympathy flowers in Berwyn here. Our funeral flowers are cheap in price but not in value.